If you’re intrigued by smart household appliances, you’re not alone. The most recent holiday season proved to be a big one for Amazon Echo and Google Home. If you’ve ever asked, “Who is this ‘Alexa’ anyway?” you’re about to find out. Experts estimate that more than 11 million Alexa smart home devices are in U.S. households as of December 2016. Both Amazon Echo and Google Home are part of the “internet of things,” which is a term that refers to everyday items that have sensors and internet capabilities. The internet of things includes smart household appliances or devices that work with Amazon Echo or Google Home so that they can function without direct human intervention. In other words, those lights and blinds that can be adjusted using your smartphone, the thermostat that you operate remotely through its own app, or even the coffee maker that is activated by the alarm clock are all realities. If you’re not using these devices, it might sound like something out of The Jetsons (a cartoon on TV in the 1960s about a family living in a “futuristic” 21st century), but today it’s here. The two primary smart home voice-first systems are Amazon Alexa (which includes Amazon Echo, Echo Dot and Amazon Tap) and Google Home. 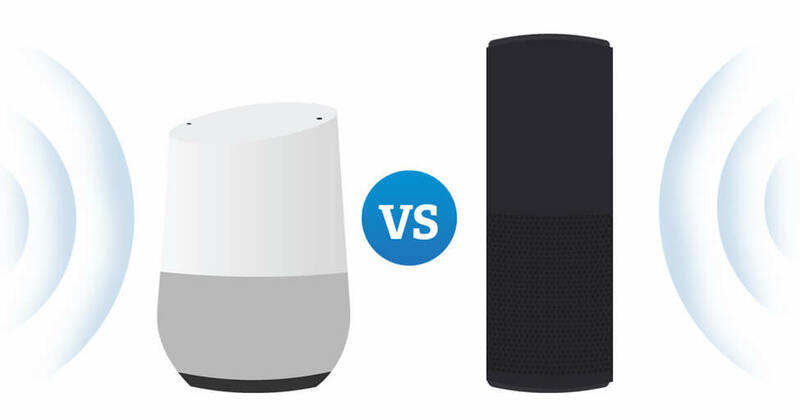 If you’re thinking of turning your house into a smart home, you need to determine which is the best choice for you — Amazon Echo vs. Google Home. How does Google Home work with appliances? Google Home works with smart household appliances by acting as an on-call assistant. There are some Google Home compatible devices that are designed specifically to work directly with the Google Home base: Google wifi, Nest Learning Thermostat, Nest Protect (smoke and CO2 alarm), Nest indoor and outdoor cameras, and various models of OnHub routers. Google Cast also allows Google Home to connect with other speakers in your home. If you have a house-wide sound system, it will play music through speakers in multiple rooms. And, the same goes for video! A simple voice command to your Google Home will trigger content to appear on your TV from Netflix or YouTube. The device can act as a control center for lots of smart household appliances though — it’s not just for entertainment. You can connect smart lights, door locks and alarms, just to name a few. What are some Google Home compatible devices? One way that Google Home compatible lights can benefit you is with respect to home security. You might leave on a light or two when you’re out at night in order to deter burglars, but wouldn’t it be great to be able to switch the lights on and off in various rooms? If someone were watching your home, you could make your security even more effective by making it look as though someone inside is moving from room to room, even when you’re not there. You could either pre-program the “movements,” or switch them on and off using your smartphone … from anywhere. 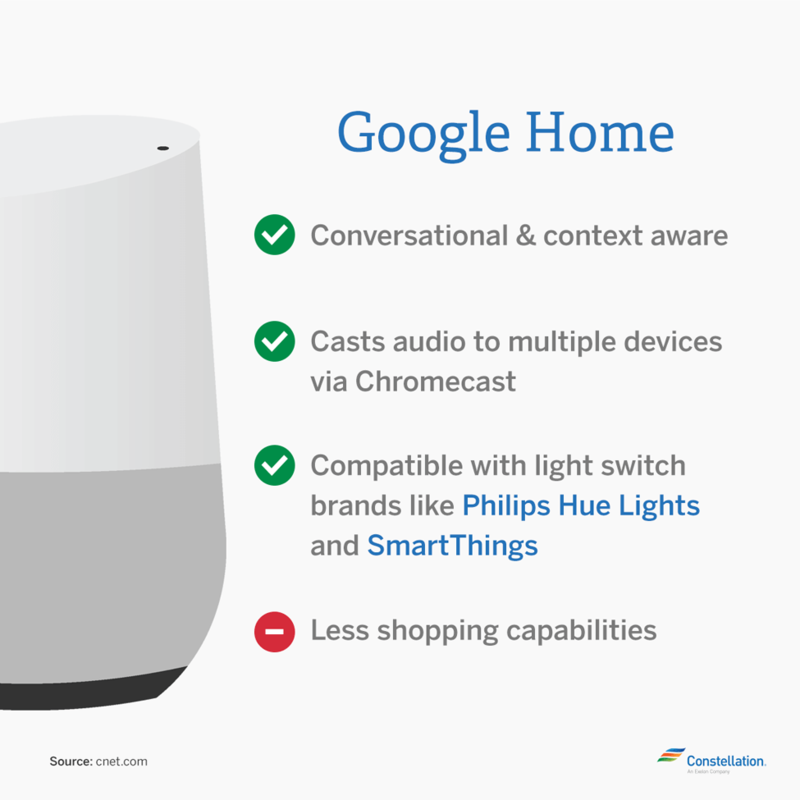 But, Google Home compatible devices are more than just lights. A Google Home light switch can make it easier to manage your lighting whether you’re home or not, but there are plenty of Google Home compatible devices that are designed to simply increase the potential and usability of lots of appliances in your home. Why, for example, would you want a smart refrigerator? 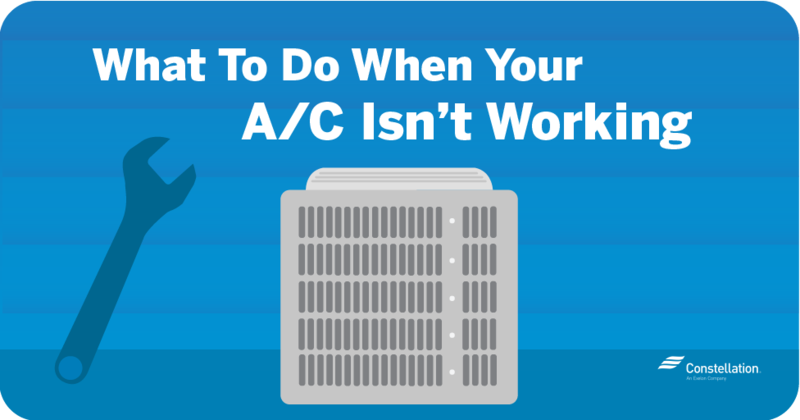 You can monitor and manage the temperature from anywhere. If you want to make sure that the ice maker has started before you get home from work, you can control that right from your smartphone. Or, a smart dryer — you can check the status of the dry cycle while you’re out walking the dog. Or, as you’re getting out of the shower, you can start the dryer to de-wrinkle your clothes. How does Amazon Echo work with appliances? Amazon Echo uses Skills. These can include everything from, “Alexa, ask Fitbit how I’m doing today” to “Alexa, dim the lights” or “Alexa, open Mylestone Memories for a story about my photos.” Yes, these are all things that you can do with Alexa. 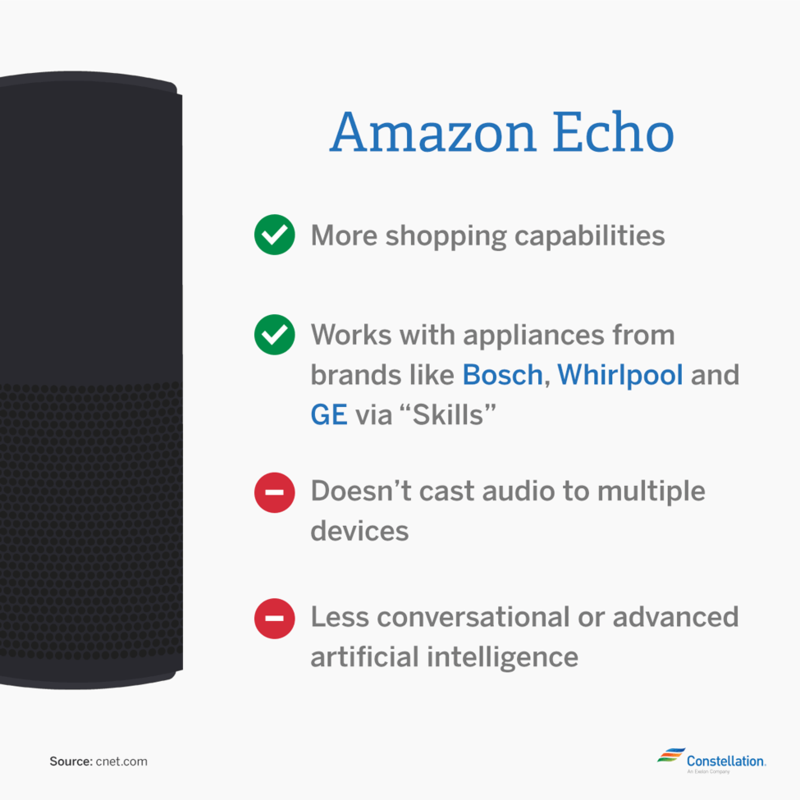 But, when looking specifically at devices that work with Amazon Echo, there are specific brands of home appliances that have seamless interconnectivity. 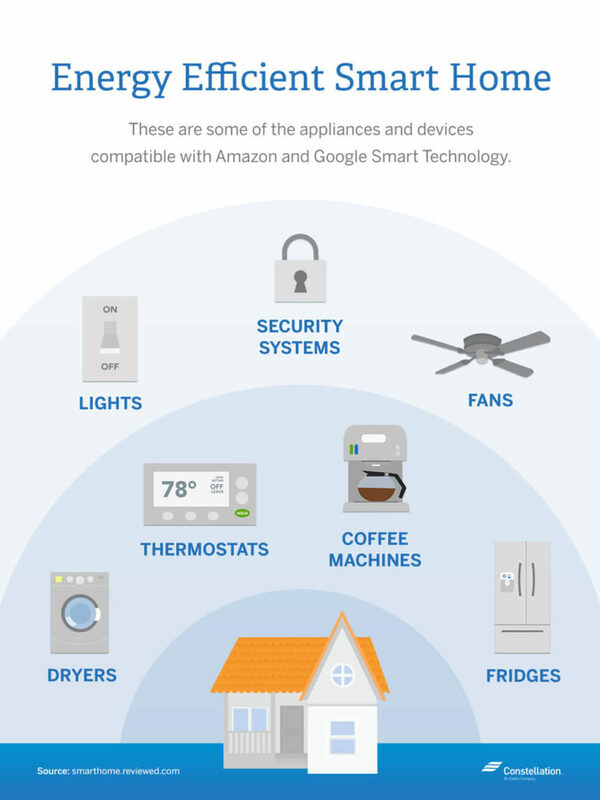 Also, bear in mind that some of these appliances will be able to function with Amazon Echo directly through wifi-connect technology. Others will require software like IFTTT (If This Then That) in order to work. Even within specific brands, the capabilities and types of appliances vary, so if you’re interested in purchasing your refrigerator, washing machine, dryer or other large appliance to be an Amazon Echo compatible device, be sure to check with the manufacturer first to be sure that it will be able to work the way you want. What are some Amazon Echo compatible devices? Remember, too, that using Amazon Echo light commands or other features isn’t lazy or frivolous. Alexa Smart Home technology can help you to be more energy efficient because you can manage your lights and appliances whether you’re home or not. Are you ready to take the plunge into the world of Google and Alexa? Smart home pros and cons can be a lot to weigh, but ultimately it will come down to your specific needs and wants. If all you’re looking for is Google Home or Amazon Echo light commands, for example, you might be fine with just some switches on dimmers instead of the whole system. But, if you want more automation in your day-to-day activities or you’re needing a personal assistant, these products might fit the bill. You would want to compare the Amazon Echo compatible devices with the Google Home compatibility list to see what you have and what you need, and whether one is more cost-effective than the others based on the appliances and devices already in your home. Google Home has multiple-room speaker capability. Arguably, the big difference between Amazon Echo vs. Google Home is that Amazon Echo speakers don’t communicate as well with each other as Google Home compatible devices do, which means that if you’re using it as a music streaming device that would allow for music in multiple rooms, Google Home might be the better choice. Likewise, the Google Home speaker acts as the control hub for your other devices, meaning that you can throw commands to Google Home to cast media to any device set up with Chromecast. So, you can ask Google Home to play a YouTube video or Netflix show on your TV. Amazon Alexa can play several radio stations simultaneously on multiple devices. In other words, Alexa has the capability for each device to function as an independent music player. If you have Echos or Dots in different rooms, each one could be playing a different radio station or app that is supported by the system. You could be listening to Spotify in the kitchen while your spouse is listening to a podcast in the bedroom, for example. Google Home’s natural language “understanding.” Another big difference between Amazon Echo vs. Google Home is that Google is perceived to have a more natural language interaction. If you ask Google Home a series of questions, it will use the Google algorithm to interpret context or to find your answers based on your original question. So, if you’re using Google Home as … Google (i.e., to acquire information verbally rather than Googling it online) … its artificial intelligence seems to be a little more advanced than Alexa’s. Alexa is always listening. It includes noise-cancelling headphones that allow Amazon Echo home controls to be heard even if you’re several feet away or there’s other background noise. Amazon Echo has some retail capabilities that Google Home has yet to tap into. You can ask your Amazon Echo to schedule an Uber or call for a pizza. If those are the kinds of tasks that you want to voice-command, you might have a winner with respect to Amazon Echo vs. Google Home. Embracing smart home appliances can be a big leap for some people; you might not see a benefit, or you could be hesitant to put the functioning of your home in the hands of a computer. 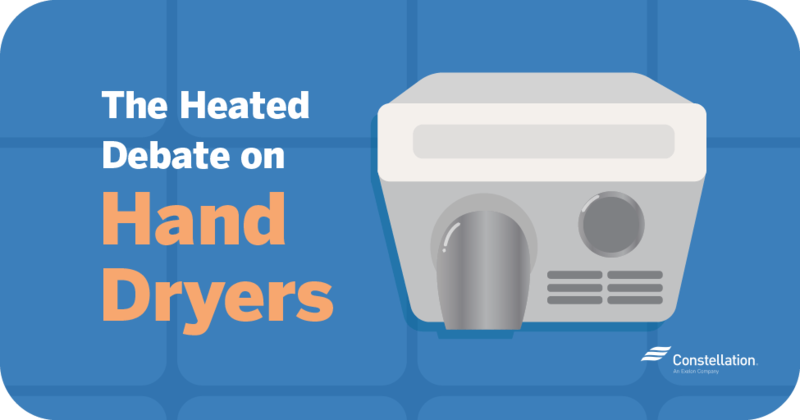 We’re willing to bet, though, that over time you’ll be seeing many more of these devices (and others like them) as they become more mainstream in U.S. homes. You can always start small — you don’t have to have a Google Home or Amazon Alexa device connected to your appliances. It can be a stand-alone that functions to play music or provide information or entertainment. Once you’ve gotten used to it, you could always choose to add functionality by connecting with smart home devices. Once you’ve tried it, let us know what you think in the comments below. Your reviews can help others make decisions about how “smart” they want their homes to be! It’s so excited to hear you might be looking into voice assistant software like Amazon Echo. You’ve already completed the first step in setting up a voice assistant, you have a smart phone! 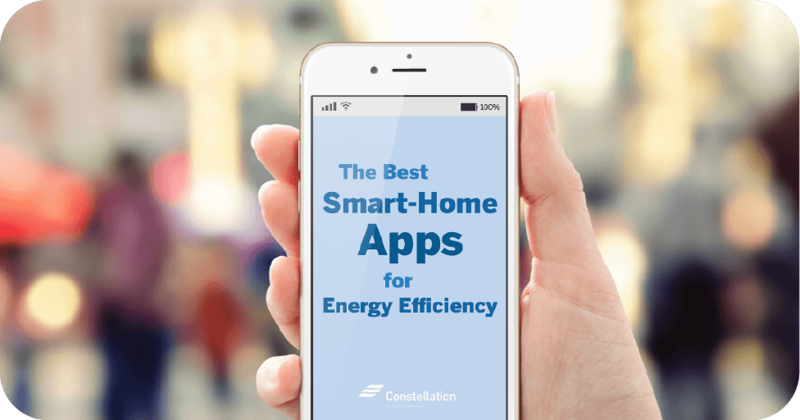 This will enable you to have apps on the phone that can connect to smart thermostat hardware and other smart devices. You will still need to buy the hardware like a smart thermostat that is compatible with the Amazon Echo. If you swing by your local tech and appliance store, they will most likely be able to match you up with the best hardware for your smart phone/Amazon Echo tools! If you would like to know more about smart homes, we have a page dedicated to explaining the complexities of smart devices and how they hook up to your home! You can find it here: What is a Smart Home? I’m a Constellation Customer, do I get a discount when I buy through Constellation. I’m very interested in the Google Home product. I’ve heard that you can be hacked through these devices and that kids can order stuff off the web without your knowledge. How do you prevent (if you can) these things from happening? Hi Dennis, that’s a valid concern. Although hacking has once happened to one of these devices, it’s possible to prevent “wire tapping” or unauthorized voice purchases on Amazon Echo. You can check out how on safety.com’s Amazon Echo safety tips. I now have a couple Google Homes (GH) and had the Echo since it launched. I just do not get how anyone being honest in comparing the Echo to the GH and say they are close. The GH is completely different, IMO. The Echo uses commands. So you memorize how to ask it something. An example for songs it has a command “song goes like” if you do not know the name. With the Google Home you just talk like you would to your wife. The GH is the most humanish technology I have used. I am starting to use a shorter english as the inference is so incredible with the Google Home. So say “hey google play sting gwen bottle on tv”. Google figures out that I want to watch a video of Gwen Stefani and Sting singing message in a bottle on my TV. It then turns the TV on, sets the proper input, and the video starts playing. Our brains inference capabilities allow us to communicate with one another in a compressed manner. Information can be inferred versus being said. This is what Google is doing and for some (many?) things they can do better than a human. Maybe it is because I have an engineering background but the Google Home from a technology standpoint and what Google is doing just blows me away. The GH is also picking up some nuances. So started talking to it and then say “I forgot” and she will say “no worries happens to me all the time”. Then another time I say “nevermind” and it indicates “Yes let’s move forward”. I gets the I. The answer changes I guess from Google crawling the web all these years it learned how to respond to humans in a human type manner. Hi, Jack! Thank you for taking the time to add so much detail. Yes, the Google Home and Amazon Echo are not the same, but there are so many people who are still becoming accustomed to the idea of home assistants that I wanted to highlight some features of each. I am glad that you’re having such a great experience with the Google Home product, though. It sounds like you’ve really mastered it! I appreciate your comments!